Forum Home > eBay, LeBonCoin, Mercado Libre, Yahoo Japan, etc. 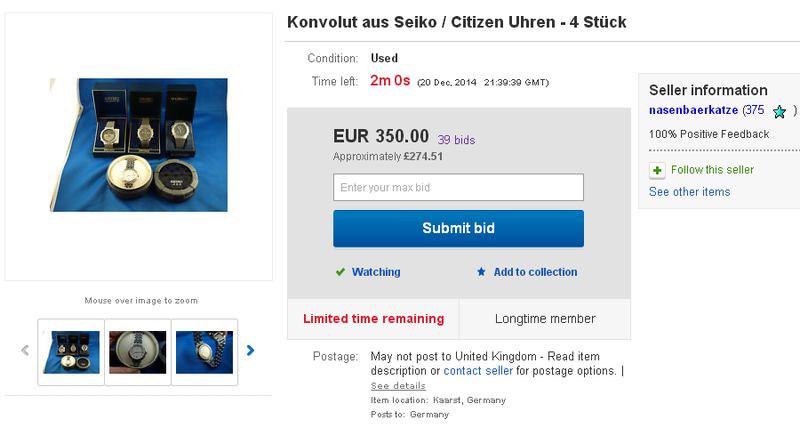 > Anyone else watching that defective job lot on eBay Germany ? 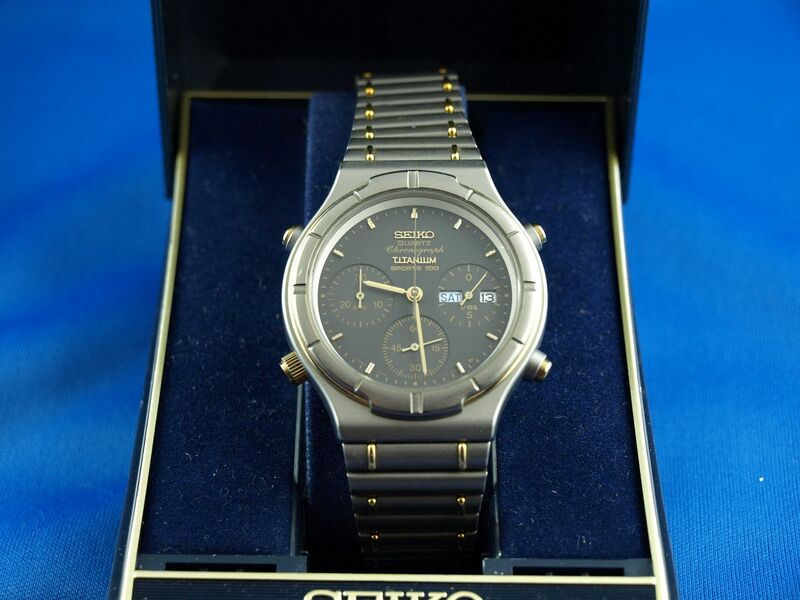 http://www.seiko7a38.com/apps/forums/topics/show/7398536 Finding Hidden 7Axx 'Gems' amongst other dross watches. Although this one was 'hidden in plain sight' for all to see. The listing appeared last Saturday evening around this time. 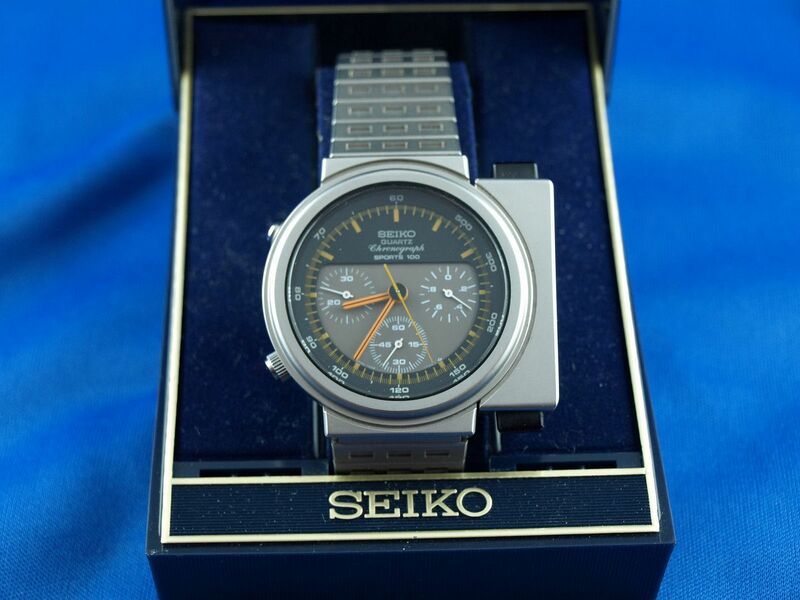 Oh Yes - and a Seiko AGS Kinetic. ich biete hier ein Konvolut aus 4 Uhren an. Ich versteigere alle Uhren als DEFEKT !!! Diese Uhr läuft, allerdings ist die Nullstellung der Stopuhr nicht i.O. und die Minute der STopuhr fnktioniert glaube ich auch nicht. 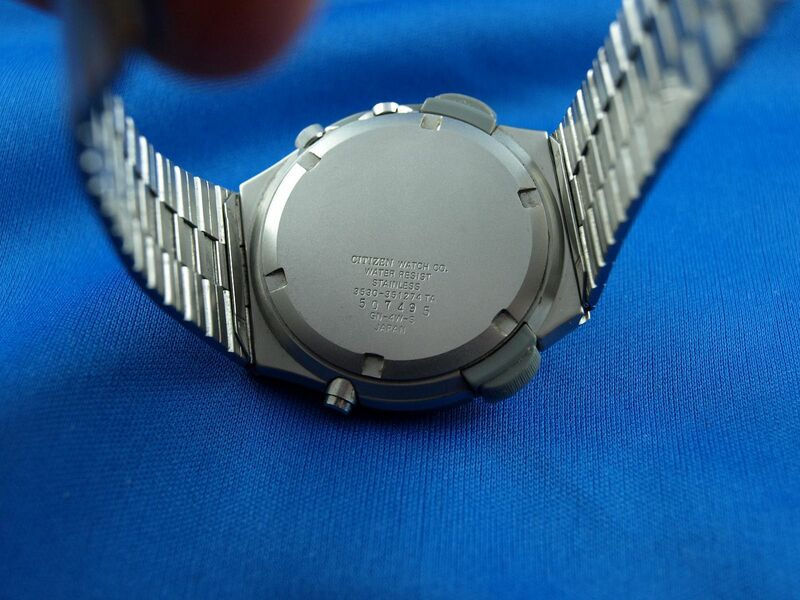 BIS AUF DIE TITAN-UHR KONNTE ICH DIE FUNKTION NICHT TESTEN !!! ALSO NOCH EINMAL, ALLE UHREN BIETE ICH ALS DEFEKT AN !!!! Die Uhren sind alle Mitte der 80er Jahre gebaut worden. Ich versende sie mit original Box. Die Uhren sind aus einem Familiennachlass. ICh biete auch noch andere Uhren an. Ich versende die Uhr als versicherten Versand. Versand trägt der Käufer ! Abholung ist auch möglich. Ich verkaufe den Artikel nach besten Wissen und Gewissen. So wie ich ihn auch erwarten würde. Trotzdem muss ich darauf hinweisen, dass es sich um einen Privatverkauf handelt und ich jegliche Garantie, Gewährleistung und Rücknahme ausschließe. Danke ! 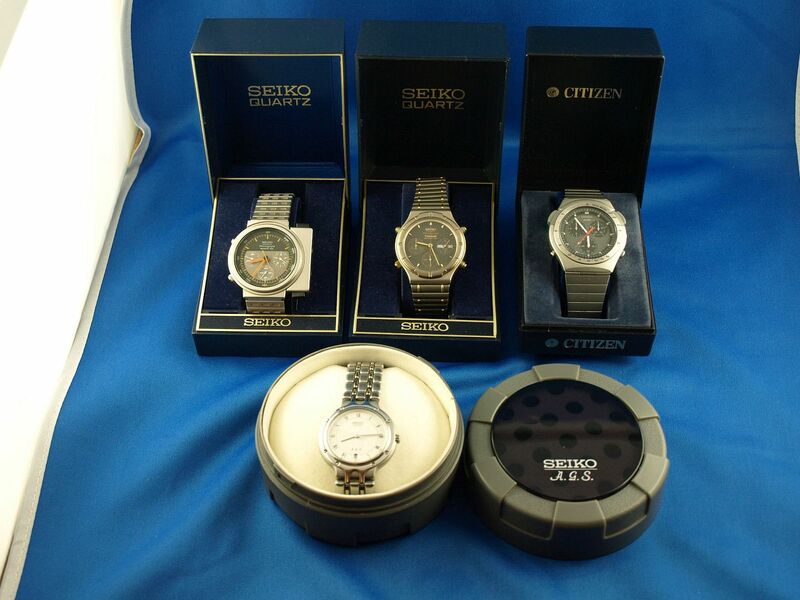 I offer here a bundle of 4 watches. 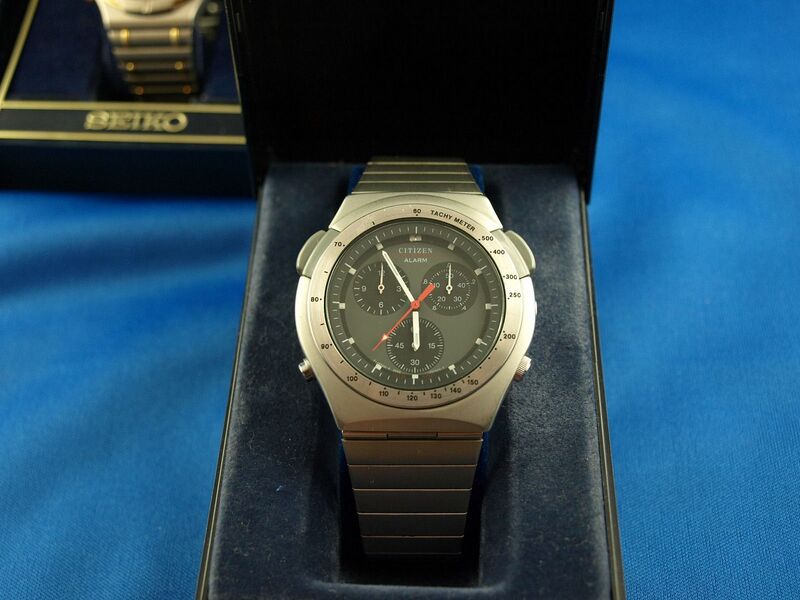 To auction as DEFECTIVE all watches !!! This clock is running, but the zero position of the stopwatch is not OK and I don't think the stopwatch minute functions. TO THE TITANIUM CLOCK I COULD NOT FUNCTION TEST !!! 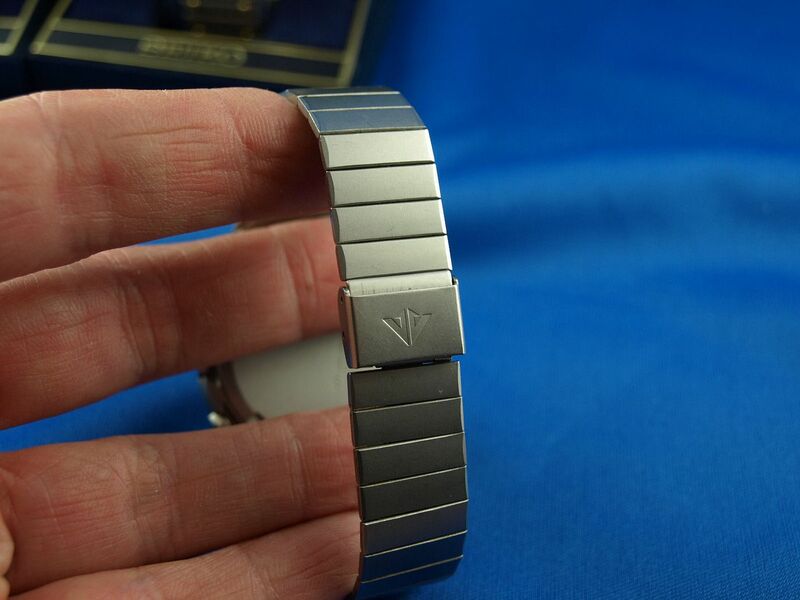 SO AGAIN, ALL WATCHES OFFER ME AS FAILURE TO !!!! 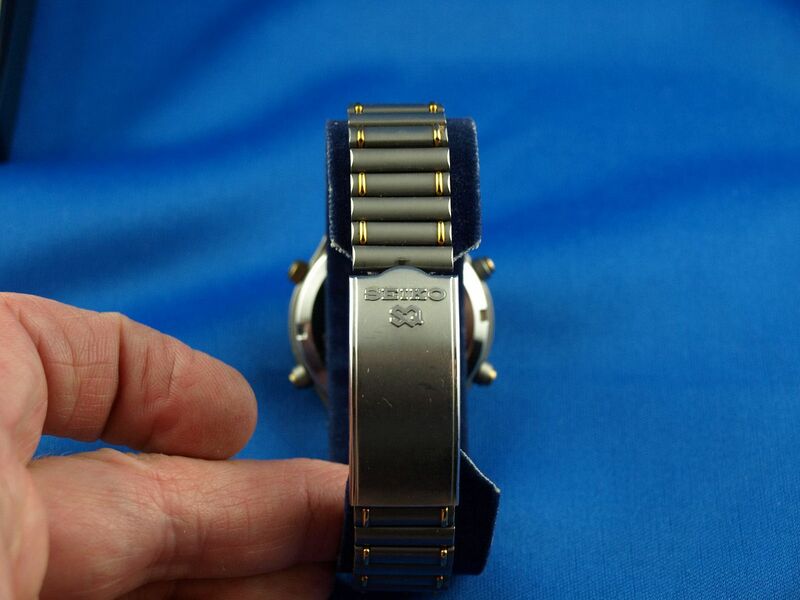 The watches were all manufactured in the mid-80s. I will ship with original box. 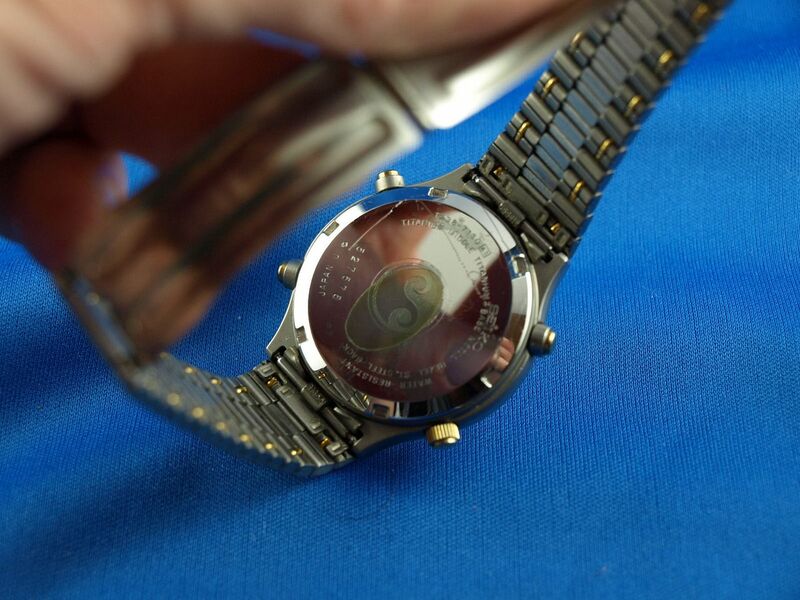 The watches are from a family estate. 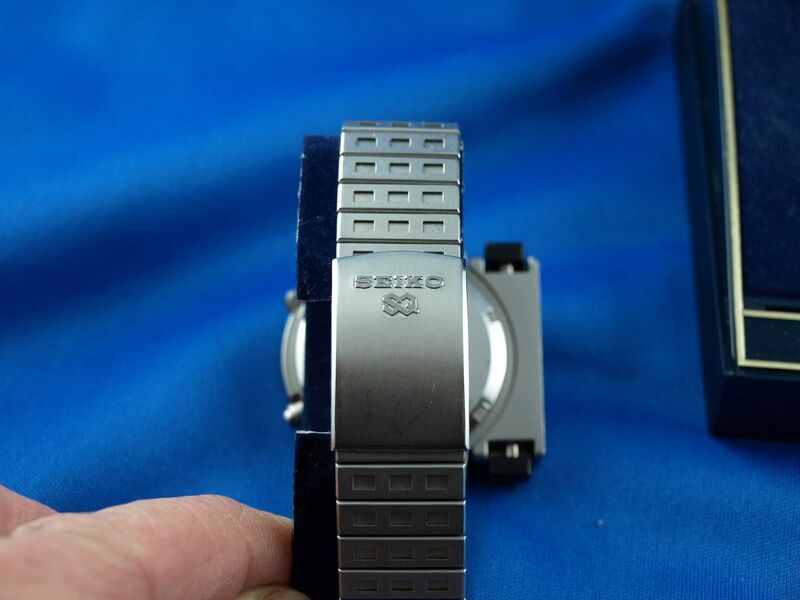 I'm also offer other watches. 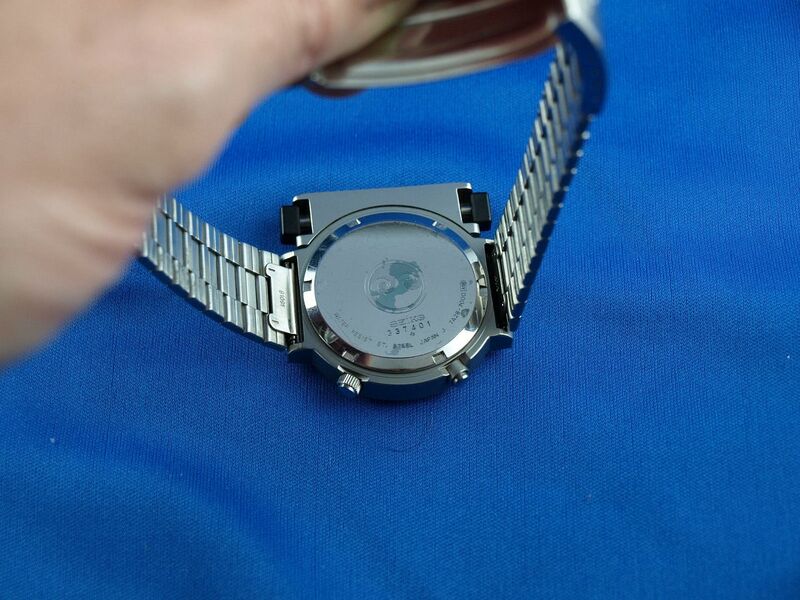 I ship the watches as insured shipping. Shipping, the buyer! Pick up is also possible. I sell the items to the best of my knowledge and belief. Just as I would expect it too. However, I must point out that this is a private sale and I exclude any warranty, guarantee and return policy. Thank You! Then the last second snipe bids came in.